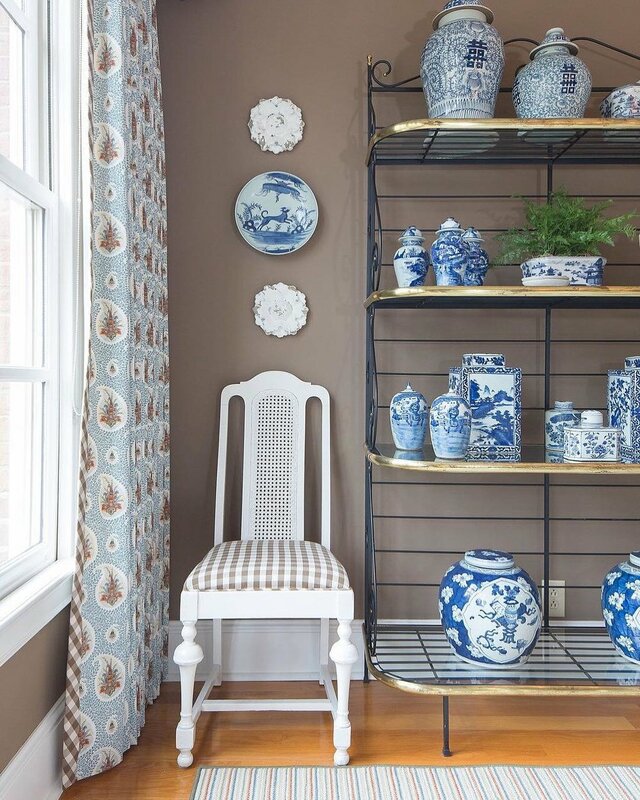 Whether you’re a big fan of Asian home décor or you’ve just seen the typical fortune cat, it’s undeniable that Asian decoration looks amazing. It’s elegant, fun, and has a very rooted tradition and past. 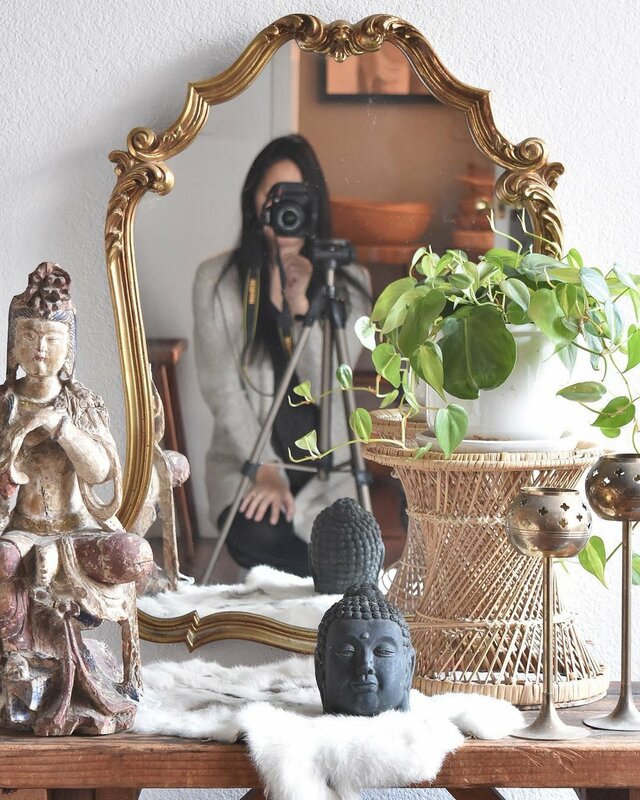 And even if you don’t live in an Asian inspired home, here’s a list of some items that you can easily incorporate and will change things up on your home.